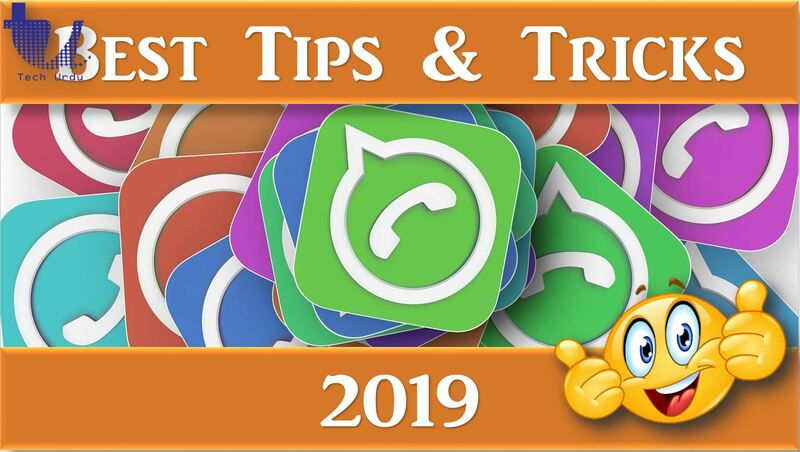 Latest WhatsApp Updates, Amazing Tips and Tricks and More! How to use WhatsApp Dictation? How to Lock WhatsApp Chats with Face ID, Touch ID on iPhones? This WhatsApp’s Latest Upgrade is ideal for those too lazy or busy to type lengthy messages. The latest WhatsApp feature is called Dictation. Users can now compose text messages without having to physically type them. WhatsApp Dictation lets you speak messages into your smartphone’s microphone and then translates it into text. Begin by visiting the Google Play or Apple App Store. Ensure the latest version of WhatsApp is installed on your phone. Once WhatsApp is open, click on a contact you wish to chat with. The open up the chat keyboard normally used to tap out messages. A microphone icon in the top right corner of Android phones. While the microphone is found in the bottom right of the screen on iPhones. Commas and question marks can be summoned by simply saying “comma” or “question mark”. Then once the message is complete simply tap Send as normal. It will help WhatsApp to speak clearly and enunciate words. And it is also recommended to dictate messages in a quiet place, to give your microphone the optimal opportunity to pick up your words. But it is easy to edit dictated message before they are sent. The latest update to WhatsApp on iOS has brought biometric authentication support to the popular chat app. The new feature will allow users to lock WhatsApp on supported iPhone models with either Face ID or Touch ID. Users can deploy the feature by going to Settings > Account > Privacy > Screen Lock and toggling on the available authentication method. Note that the users won’t be able to lock individual chat threads with this method and they will still be able to reply to messages and answer incoming voice/video calls even when the app is locked.